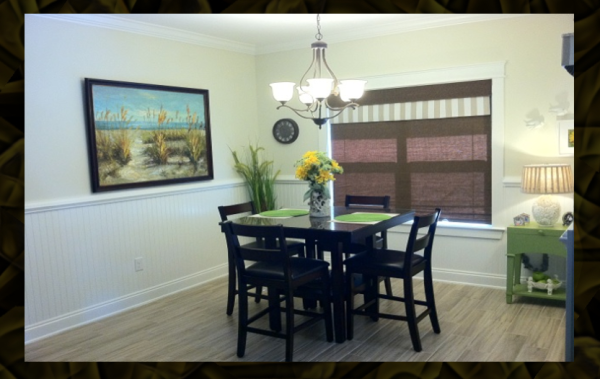 Our service offers custom professional painting without the hassle. 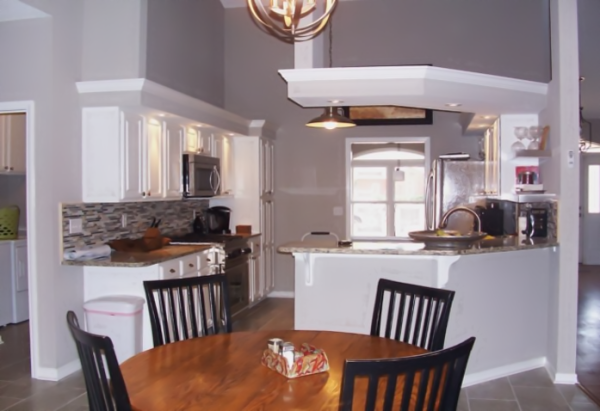 With over twenty-five years experience, we are able to work with our customers, giving them freedom to explore options, and produce real value to their home and business. Experience the difference from large paint crews in hurry mode, and get more value for less. Practical and cost effective solutions for drywall repairs, texture matching, and foreclosed properties. Using moisture detection to know for sure, when questionable water damaged drywall must be removed, or has dried enough to apply textures and paint. Detecting moisture in surfaces like wood, drywall, and concrete can help you determine what type paint or prep work will be needed to provide long lasting results. For faster service, please fill out bid request. Adding all contact information and project description helps us start the process of providing you an estimate much quicker and more accurate. 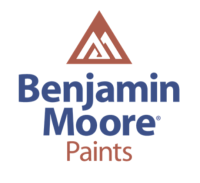 Some estimates for painting projects can be done by email. Rooms are bagged with plactic leaving only the ceiling to be painted. Most furniture can remain in the room. Not all ceiling paints are created equal. 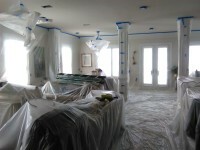 Spraying the right ceiling paint can hide imperfections and mask dirty light when rooms have tunnel light. 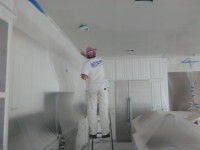 After spraying the ceilings, the plastic can be impoded and removed leaving no mess. 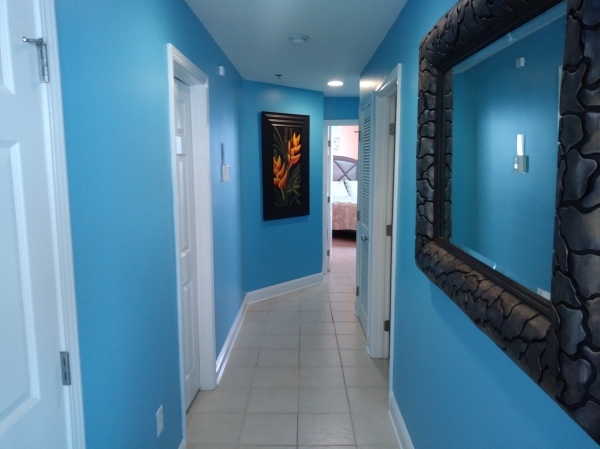 See this home and our full gallery of exterior painting and other painting projects.